I have some very exciting news! As of September 1, 2018, I will have a new office, located in the Druid Chase office park at 2801 Buford Highway, Suite 501, Atlanta, GA 30329. 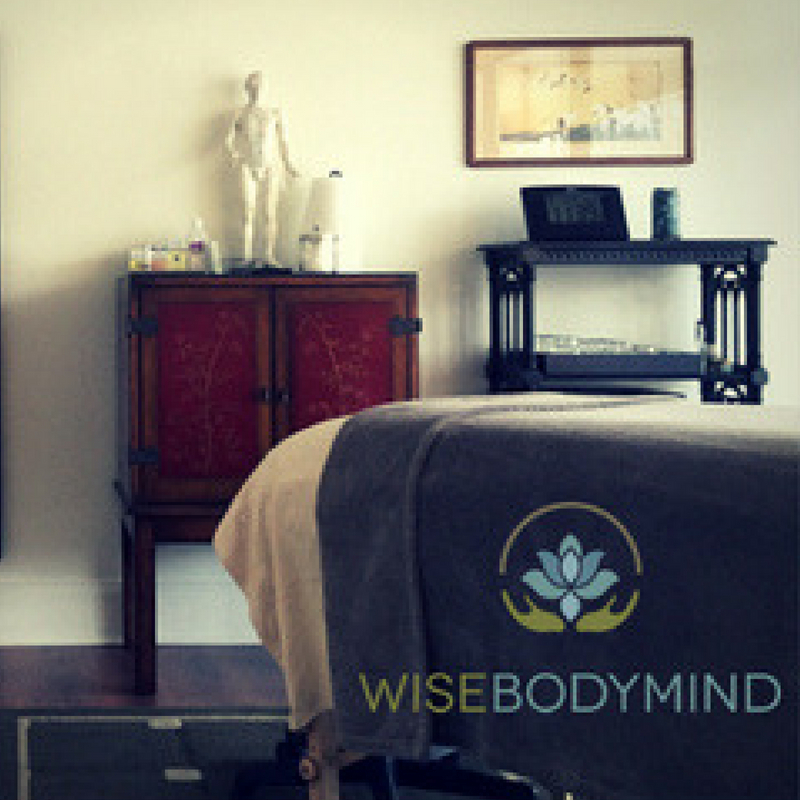 The Decatur location (pictured) has been wonderful for many years, and I am so grateful to have had a clean, beautiful shared space in which to build my practice and introduce so many of you to CranioSacral Therapy. As many of you know, however, we have recently had some issues with noise and parking, and accessibility has always been an obstacle for some due to the stairs. The new space will address all of these issues, with ample free parking, multiple elevators, and no noisy playground or public walkway right outside! It is also easier to access from multiple areas of Metro Atlanta and from I-85 specifically. If you have any questions about the move, please do not hesitate to reach out. I hope that, after a short period of settling in, all of us will benefit from this change, and I look forward to working with you in the new location! P.S. Clients who are scheduled for appointments during the first week of September, please bear with me as I make the space ready for you. I will reach out individually in advance of your appointment to let you know where our session will take place.